Hardcover, 9 x 10.75 in. / 404 pgs / 21 color / 294 bw / 4 duotone. Edited by Joakim Strömholm, Patric Leo, Charlotta Broady. Text by Christian Caujolle, Carole Naggar, Johan Tell. 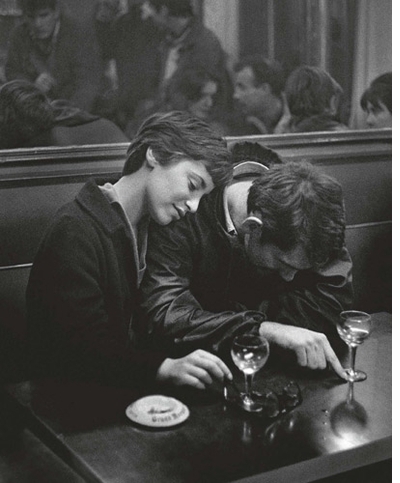 Post Scriptum is the largest monograph to date on one of Sweden’s most beloved photographers. Founder of the legendary photography school Fotoskolan in Stockholm in 1962, and an inspiration to two generations of photographers, Christer Strömholm (1918–2002) was one of the first Swedish photographers to attain international prominence. 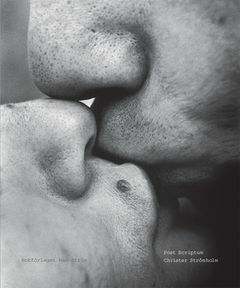 Living in both Sweden and France, he first won acclaim with his photo book Poste Restante, which he followed up with Vännerna från Place Blanche (The Friends from Place Blanche)--portrayals of transsexuals in 1960s Paris. His images from his travels in Japan, Spain and the United States are also widely admired. 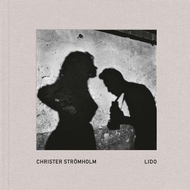 This volume includes these and numerous other bodies of work, including his portraits of artists such as Duchamp, Breton, Ernst, Giacometti, Klein, Rauschenberg, Spoerri and others, compiling nearly 270 of Strömholm’s best photographs. Edited with text by Gunnar Smoliansky, Greger Ulf Nilson. FORMAT: Hbk, 9 x 10.75 in. / 404 pgs / 21 color / 294 b&w / 4 duotone.